Craft Alliance Center of Art + Design’s annual Makers Ball celebrates the beauty of craft and the joy of making. The event includes live artist demonstrations, silent and live auctions, dinner, and music. 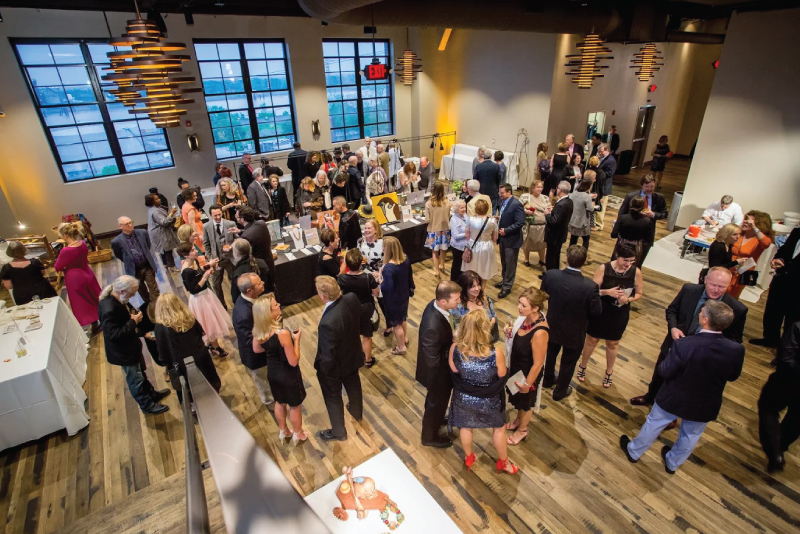 The Makers Ball sustains Craft Alliance’s arts programs for all ages: classes and camps at two locations in wood, glass, fibers, metals, and clay; a Scholarship Fund; exhibitions of nationally and internationally renowned craft artists; and community and school outreach programs.